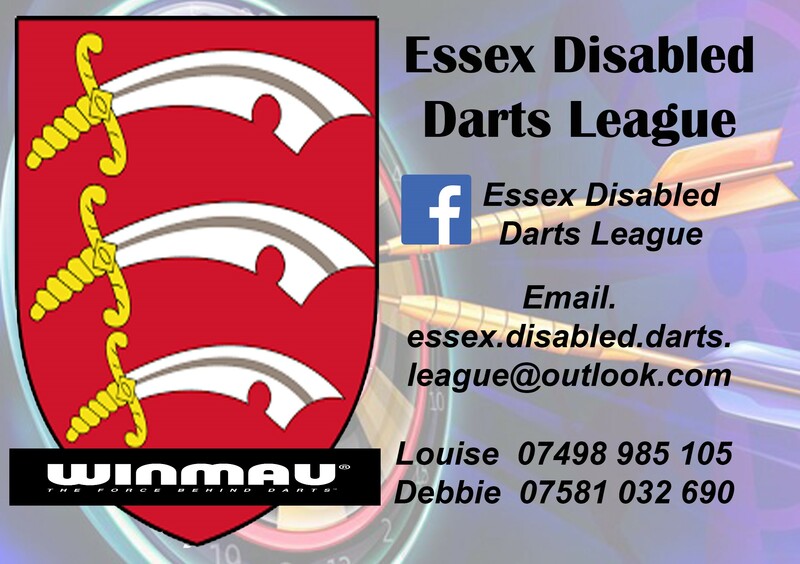 The Essex Disabled Darts League is a brand new club looking for players, volunteers, donations and more! To get in touch, please see flyer below for details. 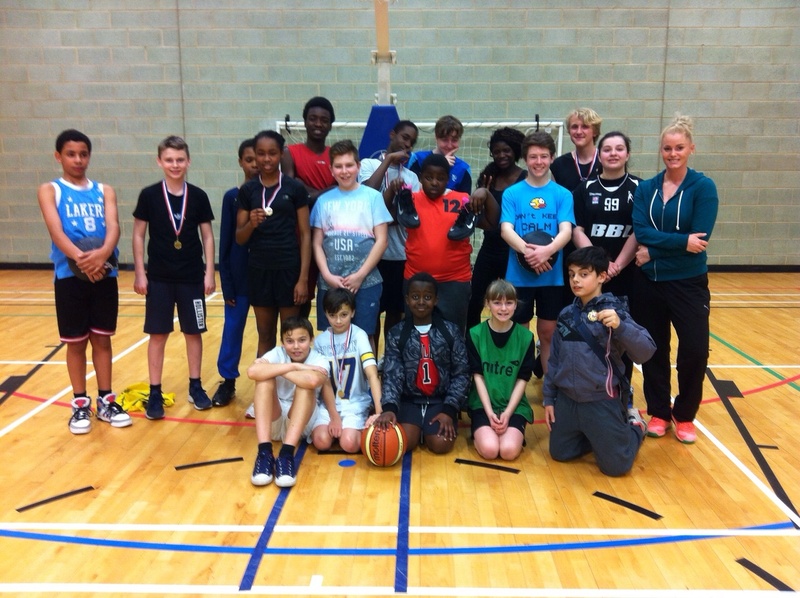 This February half term saw over 350 children and young people taking part in a variety of sport and activity sessions located all across the borough. Parkour / Free Running proved very popular with Team Kinetix and the Above Parkour organisations delivering to an enthusiastic group of youngsters across two days. 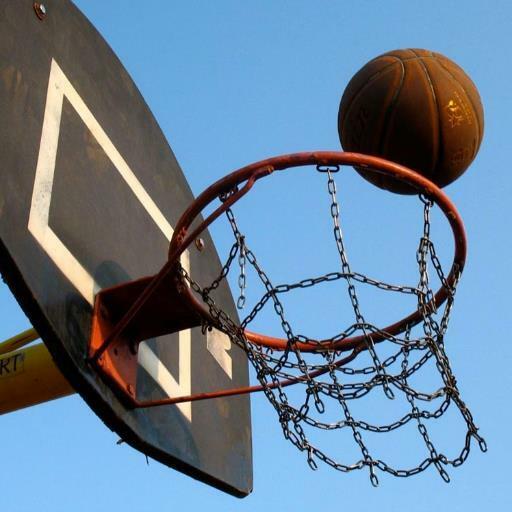 Due to the success, we have since established a weekly club that will take place at Harrow Lodge Park every Monday evening starting this April. Athletics was another huge hit where coaches Jo, Jordan and Peter helped the athletes build from the momentum of the Friday afternoon sessions held in the lead up to half term. It was great to see lots of potential future Olympians taking part and enjoying themselves. Josh from VIP HQ came and delivered a really positive self-defence course for young women. This was well attended and the ladies walked away feeling both confident and educated on how to handle themselves in various scenarios that could arise whilst out and about in the community. Wednesday’s Female Futsal and Open Futsal sessions at Bower Park Academy drew many passionate participants and we witnessed some amazing displays of fancy footwork, teamwork and great goal scoring over the course of the day. 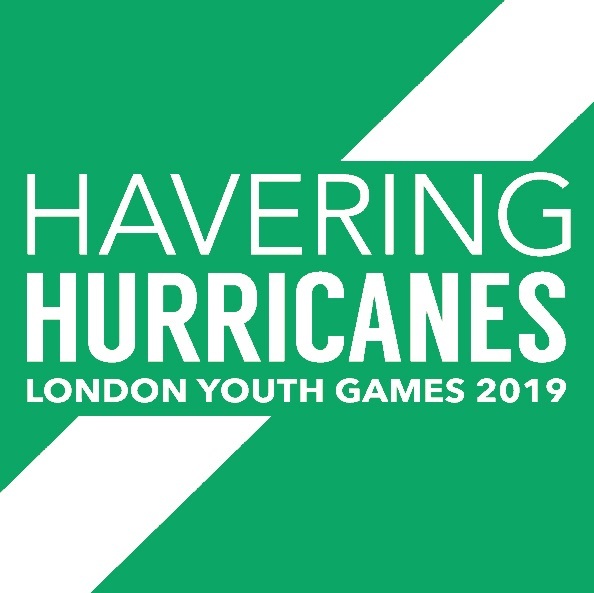 We also added two brand new sports to the schedule: American Football and Fencing – both receiving extremely encouraging feedback. Attendees worked with the Essex Spartans and Little Musketeers to gain more knowledge on these unique sports and to simply have a go. The American Footballers left feeling elated with their awesome official jerseys as a keepsake. Netball at Frances Bardsley was a smash with many young ladies working on their skills, drills, attack and defence as well as taking part in fabulous game play to finish the day. The West Ham Football Camp was as prevalent as ever with spaces filling up in just a matter of days. Beautiful, summer-like weather (in the middle of February!) also proved perfect for optimum playing conditions. We are excited to be able to offer this extremely valuable opportunity every half term holiday going forward. 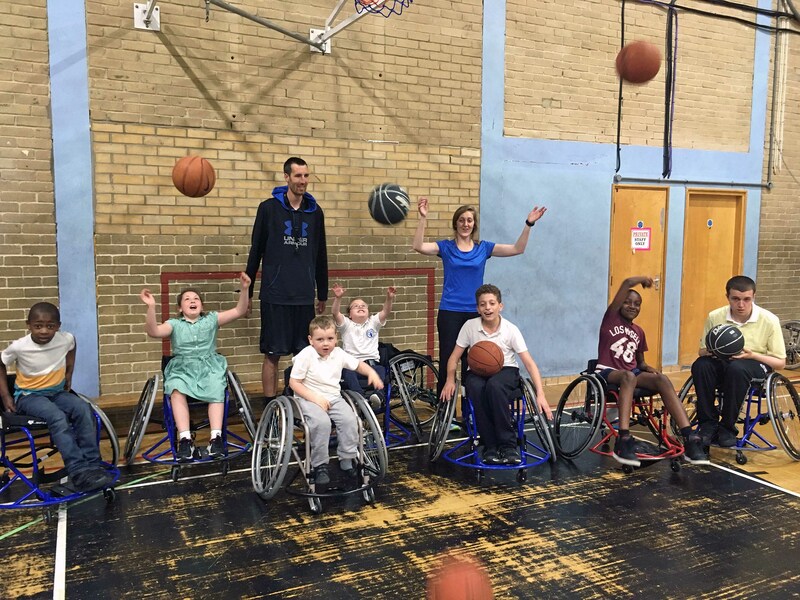 Over in the disability sport sector, we held some fun activity sessions at the YMCA and MyPlace Centres, Athletics at Abbs Cross and Swimming at Sapphire in Romford. It was nice to see some new faces as well as regulars in attendance. A big THANK YOU goes out to all of our coaching staff, partners and the facilities for working extremely hard and doing such a great job teaming up with us to produce a fun-filled portfolio of sport and exercise this past week. Regular weekly sessions are back up and running so we hope to see you at one (or more) of those. We are now preparing for the Easter holiday, working on an action-packed roster for our community. 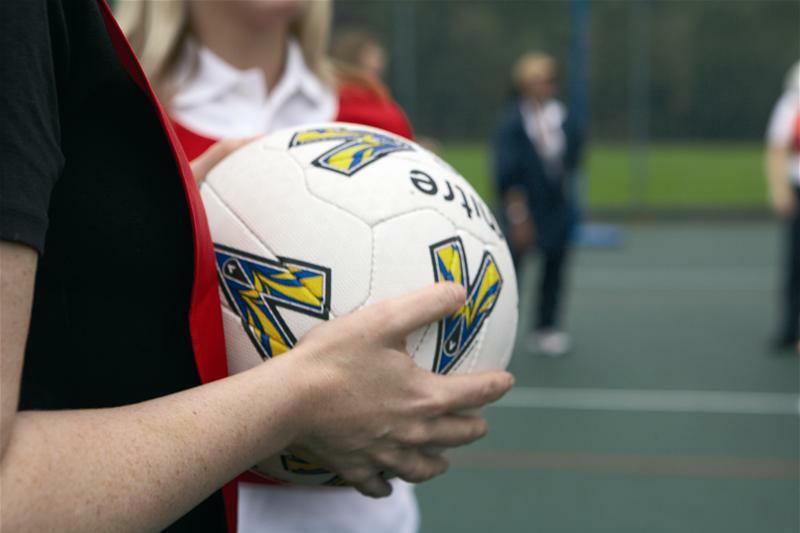 Be sure to check the School Holiday Activities tab on the Havering Active website for schedules and booking links. 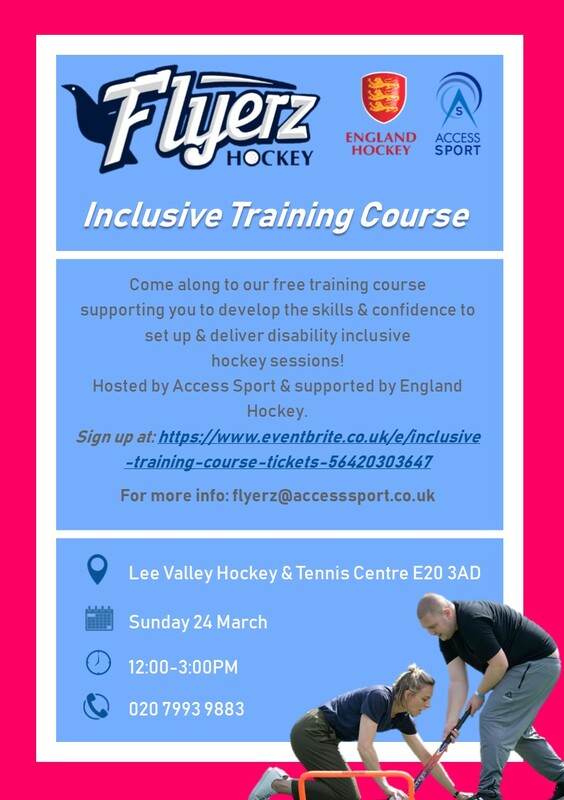 FREE training course to deliver disability-inclusive hockey sessions! See flyer below for details. 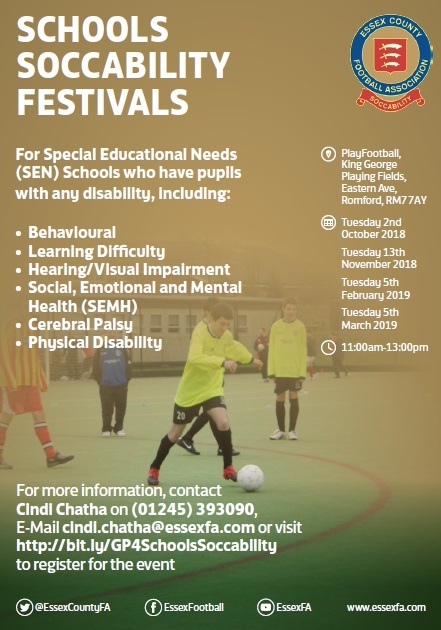 Our partners over at Essex County FA are running a School Soccability Festival for children with S.E.N.D. See flyer below for details - lots of fun to be had!